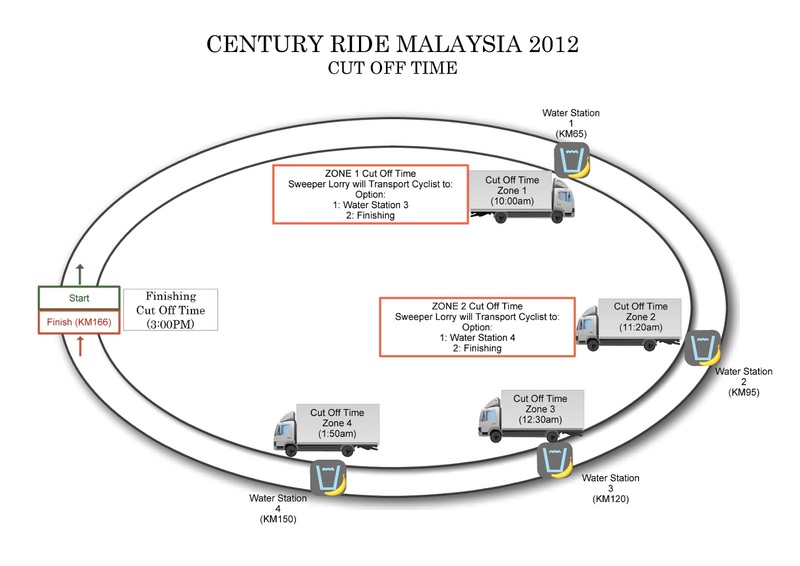 It's sorted by State and Country. 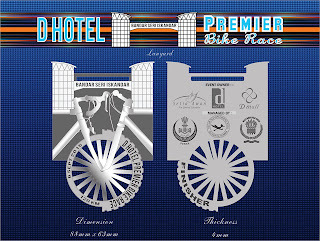 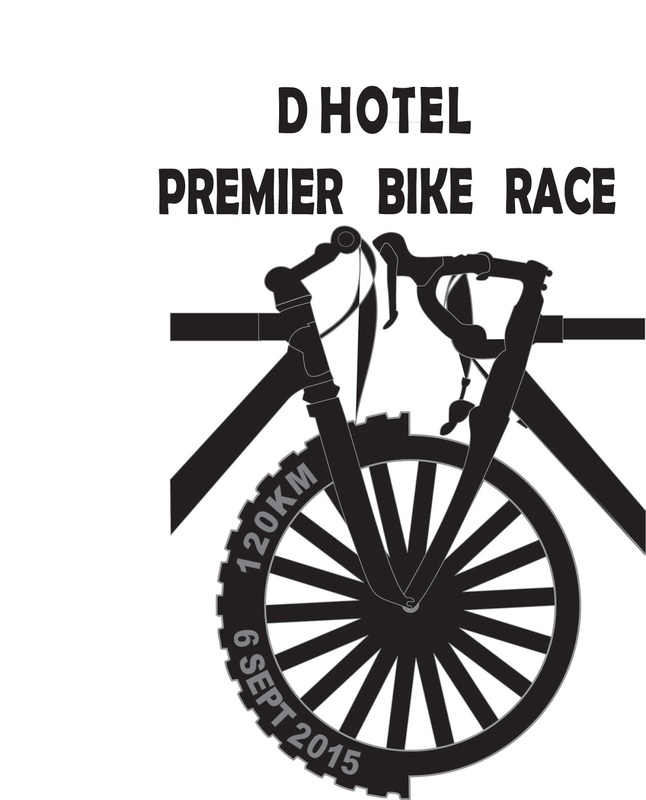 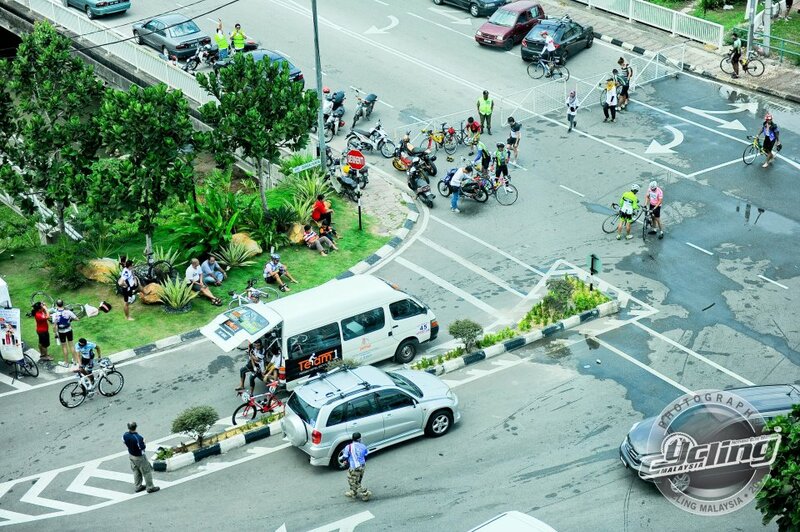 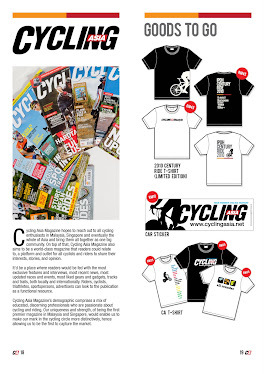 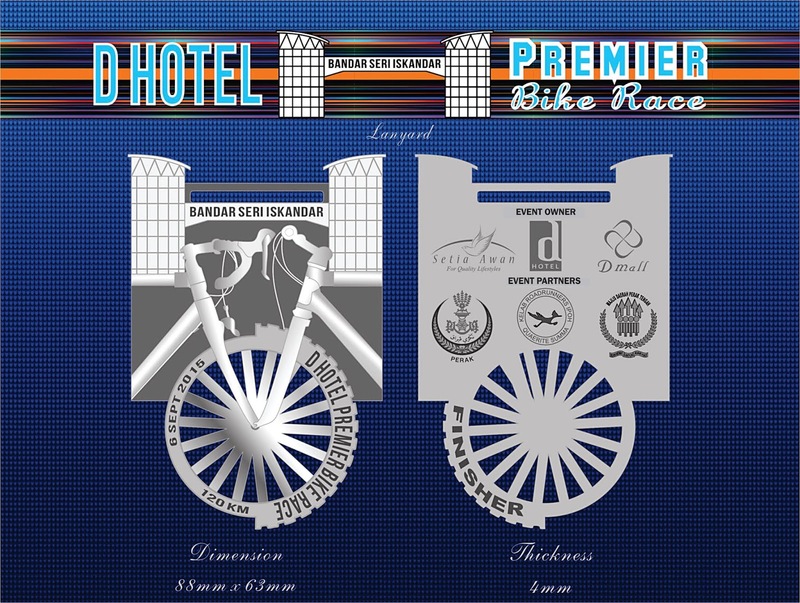 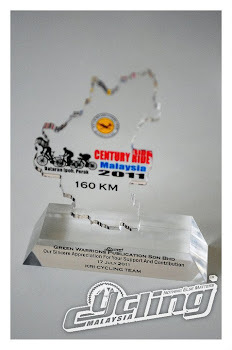 We will try to send out the certificates to KL, IPOH, KUANTAN, PENANG, JOHOR & SINGAPORE Bicycle Shop for you to collect. 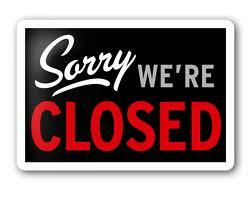 Do not hesitate to call/email us if your name is not in the list. 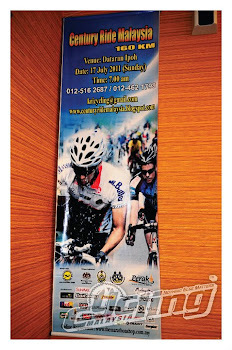 For participants whom finished below 8 hours and didn't get your certificates. 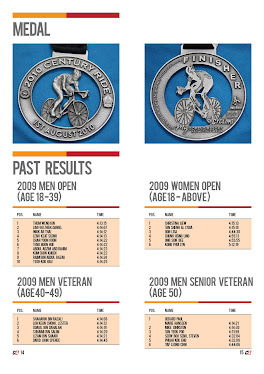 Do provide us your RACE Number, Name, Category & Estimated Finish Time for us to investigate. 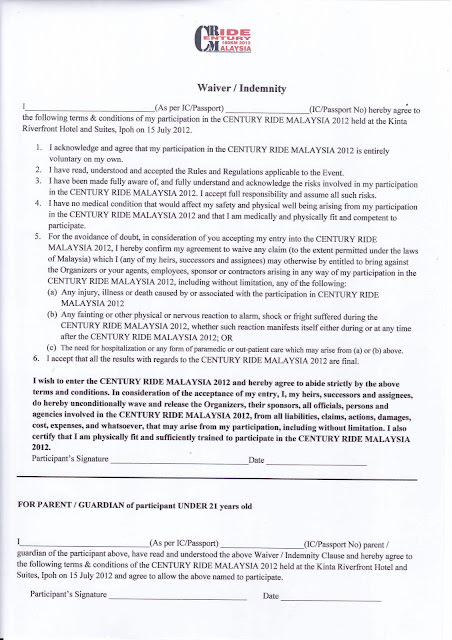 Please Download Indemnity form in pdf format. 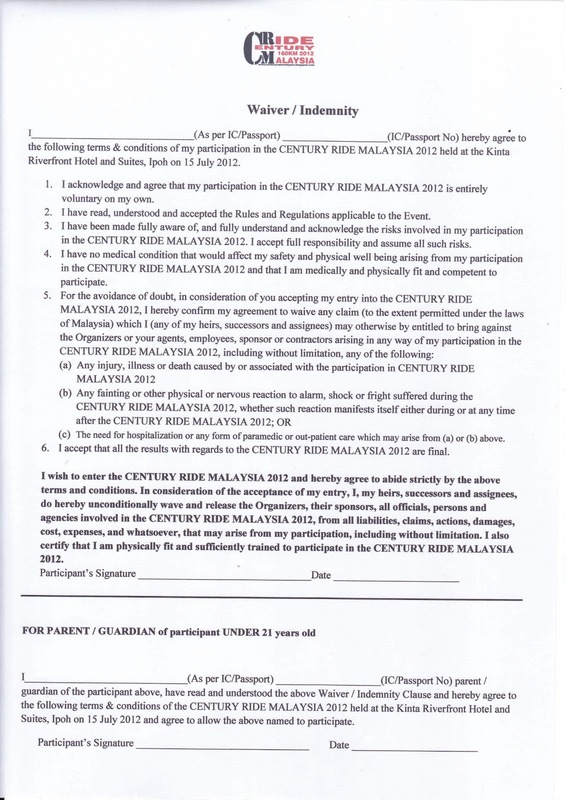 All participants have to fill in the indemnity form and bring it during the race kit collection. 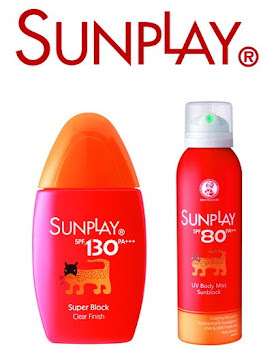 Race kits will NOT be distributed if the indemnity form has not been filled in. 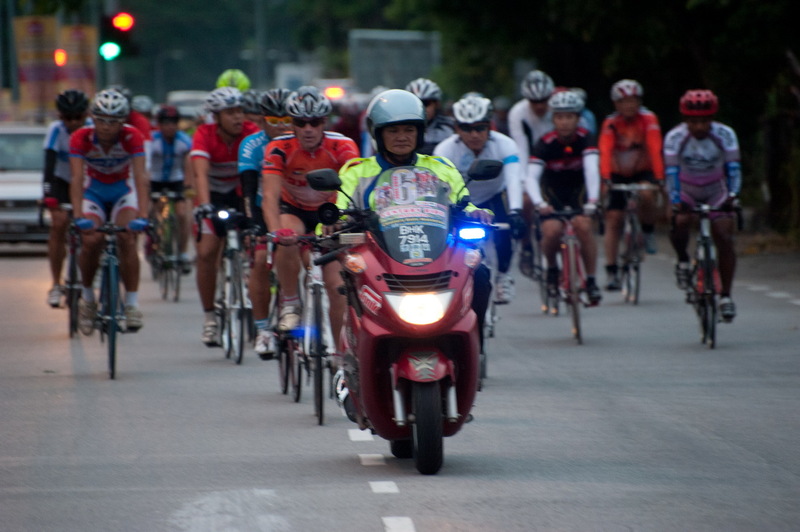 Group leader, please make sure the Indemnity form is in order for all your members. 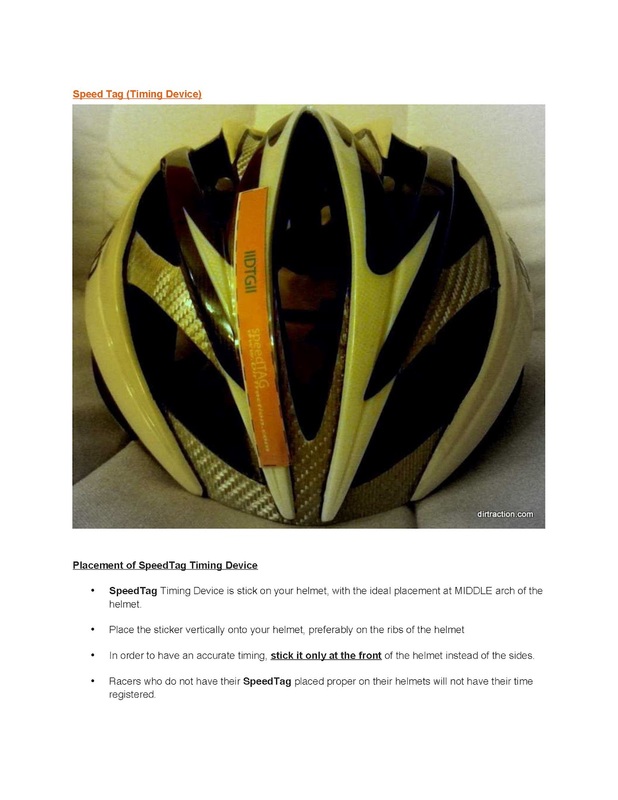 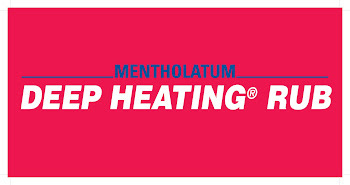 Picture of the timing chip as attached on the helmet. 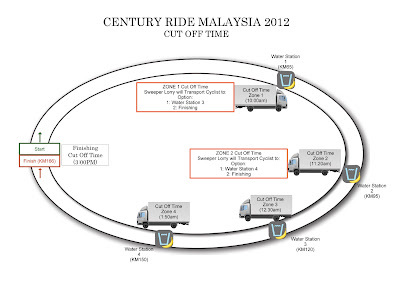 Riders are advised to take note of the cut off time for each water station! 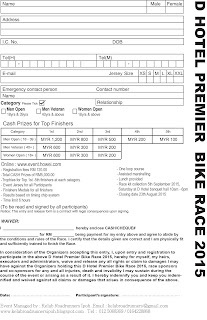 All participants have to fill in the indemnity form and bring it during the race kit collection. 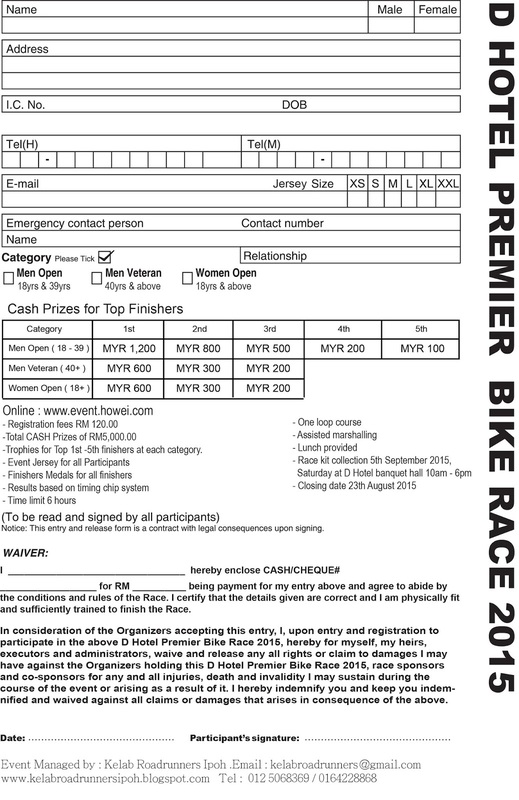 Race kits will NOT be distributed if the indemnity form has not been filled in. 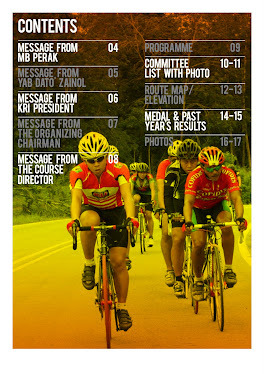 No changes will be made during the distribution of certificates! 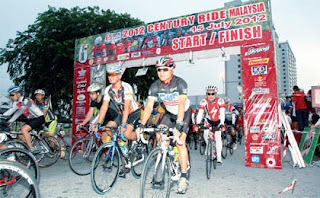 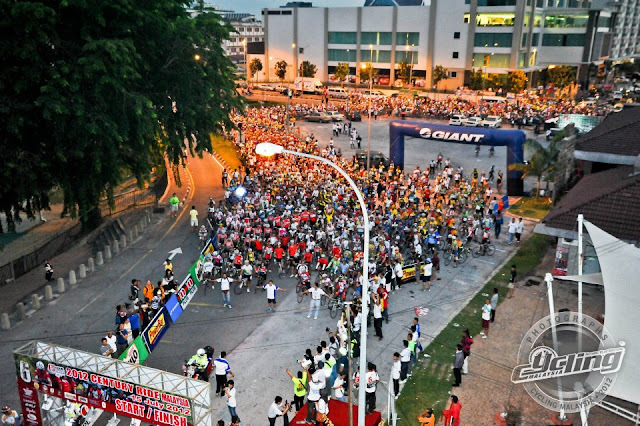 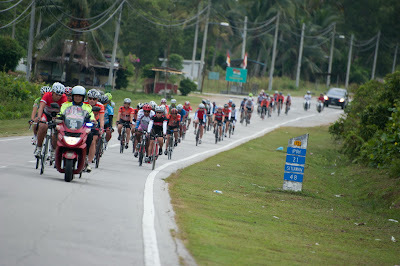 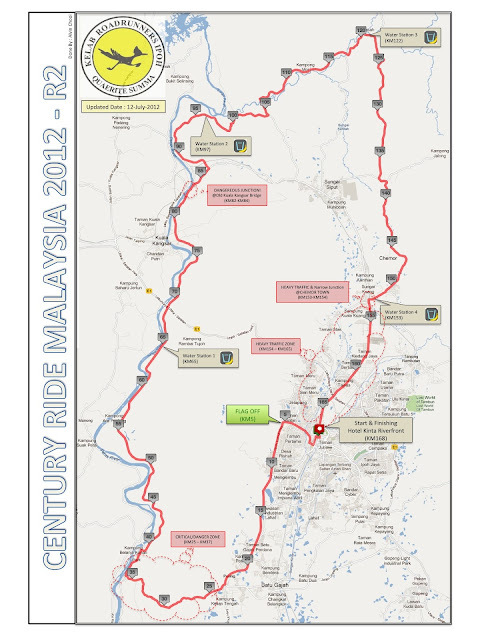 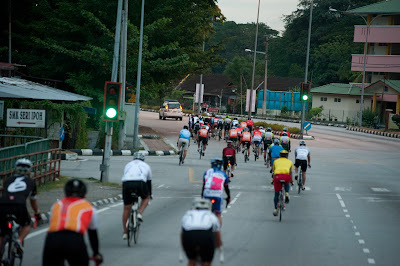 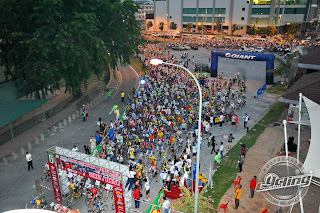 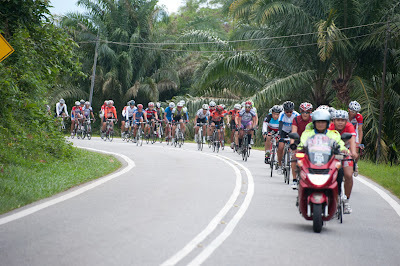 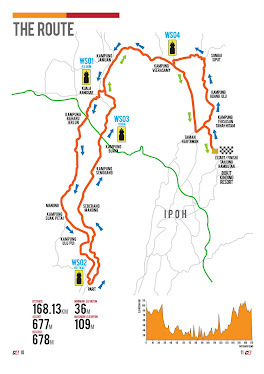 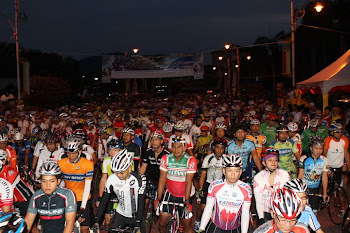 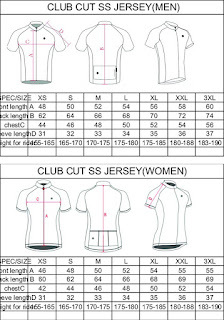 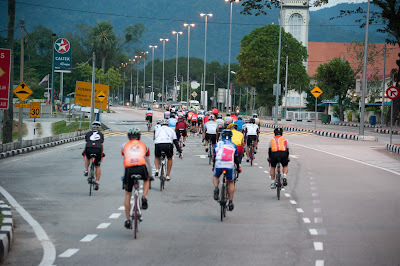 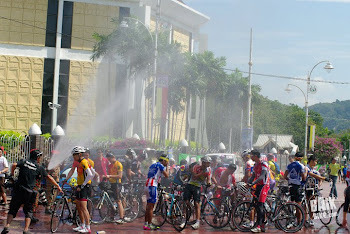 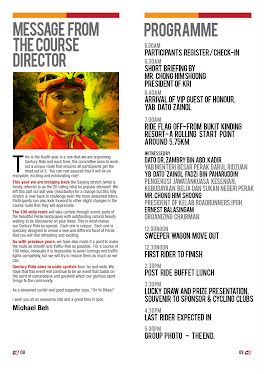 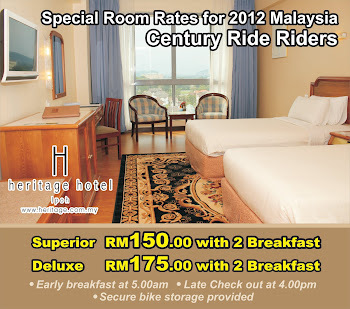 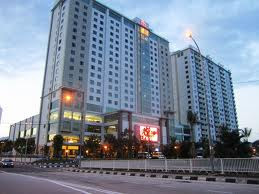 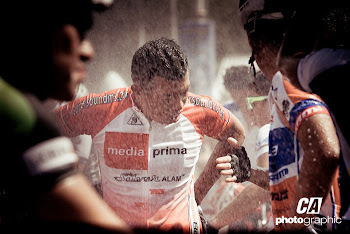 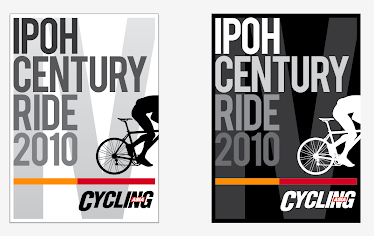 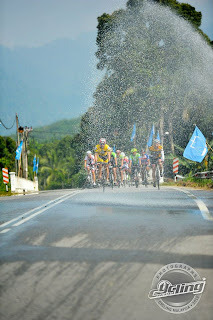 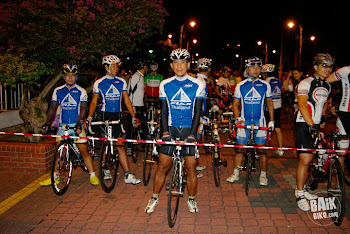 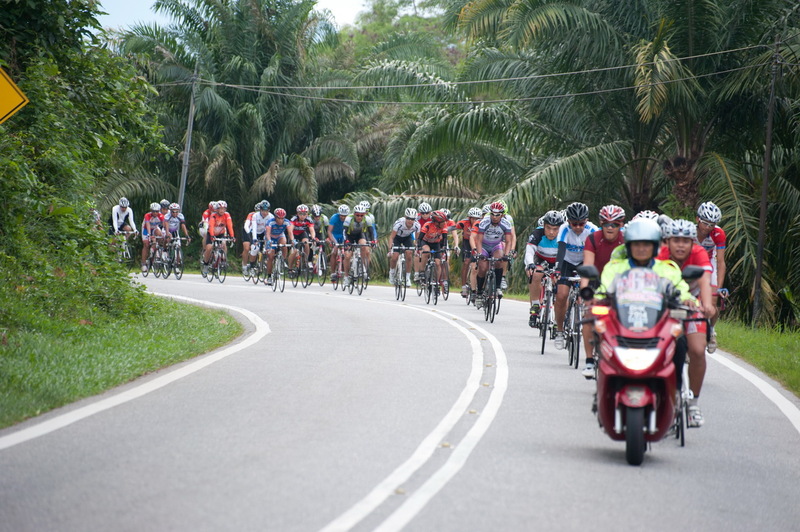 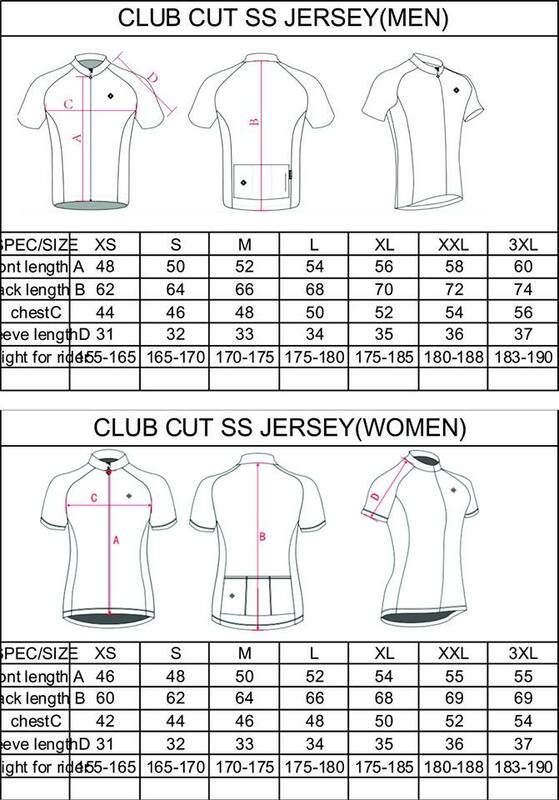 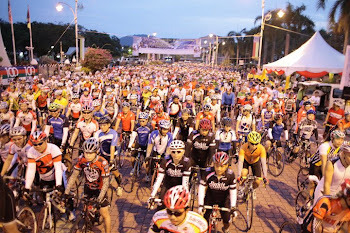 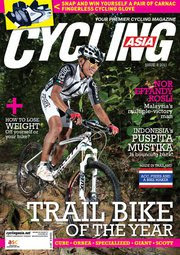 PLEASE BE INFORMED THAT 2012 CENTURY RIDE MALAYSIA ENTRIES WILL BE OFFICIALLY CLOSED ON 22 MAY 2012, TUESDAY. 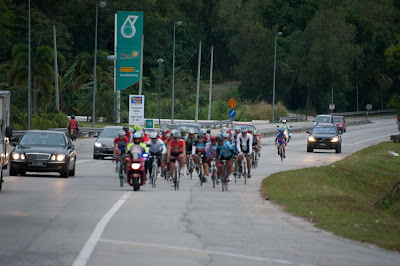 THANK YOU SO MUCH FOR YOUR SUPPORT, SEE YOU IN IPOH ! 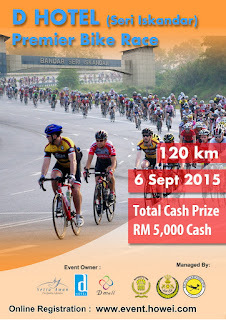 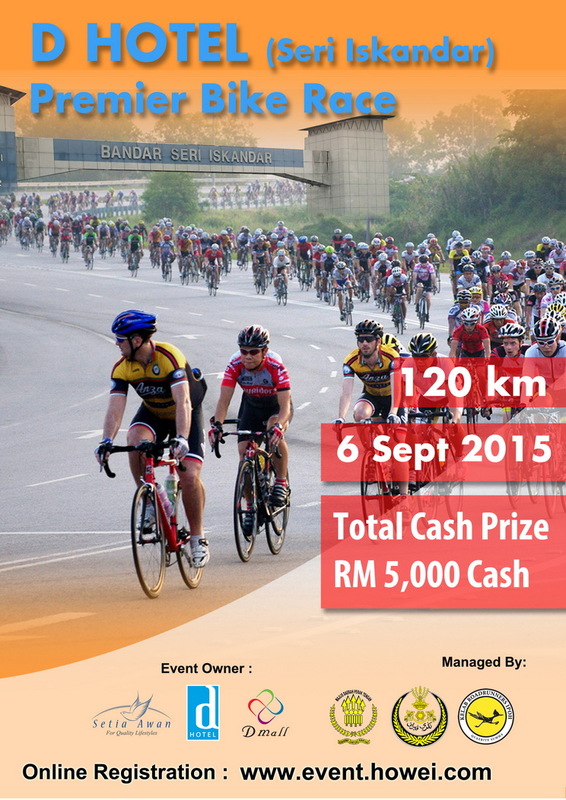 Welcome back to the 6th Edition of Century Ride Malaysia! 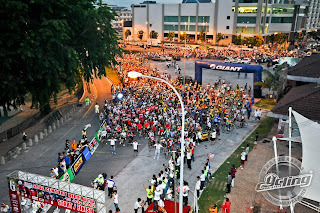 The response to this year’s event has been nothing short of phenomenal. As I write this, the number has reached 1,600 and we have another ten weeks to the event with registration forms continuing to flow in steadily everyday. 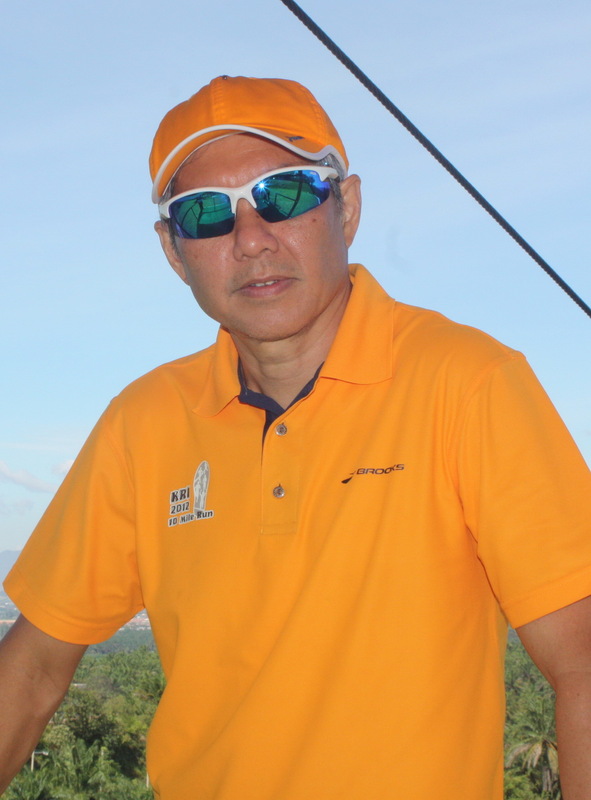 However, for the safety of our riders and to ensure that they enjoy the event to the fullest, we cannot allow the numbers to escalate beyond what we are able to control, in terms of safety, efficient organization, fun factor, and overall pleasant experience for all involved. 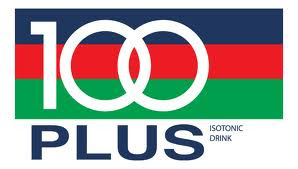 It is for this reason that we have to cap the number at 1,700 and we apologise most sincerely to the many who register their interest to participate beyond this number, whom we very regrettably will have to turn away. 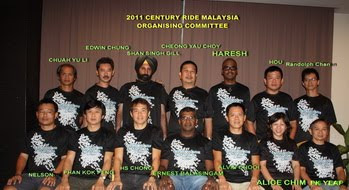 The CRM organizing committee takes this opportunity to thank cycling enthusiasts everywhere for playing such an important part in taking this annual event to such giddy heights. 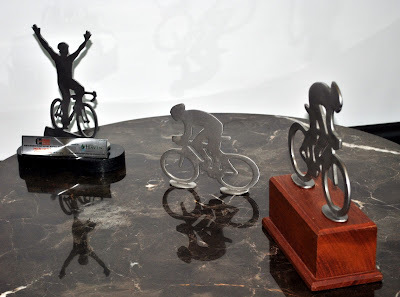 Without you, it would not be possible, and it is for you that we do it, year in year out. 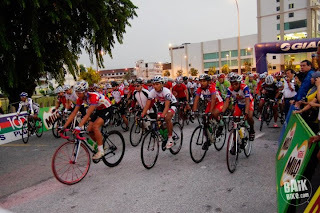 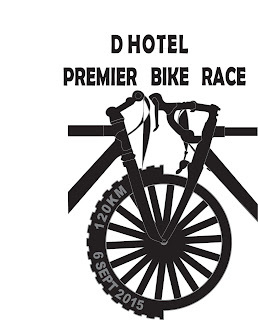 We feel we have a responsibility to deliver what is expected of the cycling community for this event has come to attract large numbers from beyond our shores. In short, CRM is a premier event. 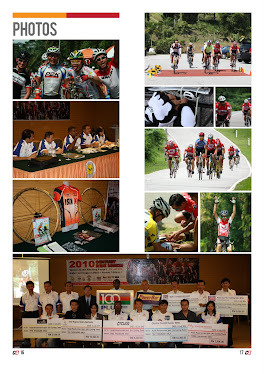 We will continue to work hard to keep it an event cyclists look forward to coming back to, year after year. 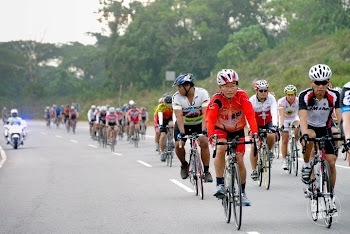 Each year, CRM attracts two primary types of cyclists: (i) more seasoned athletes who train hard to master this marathon cycling event and, (ii) those who aim simply to complete the distance. 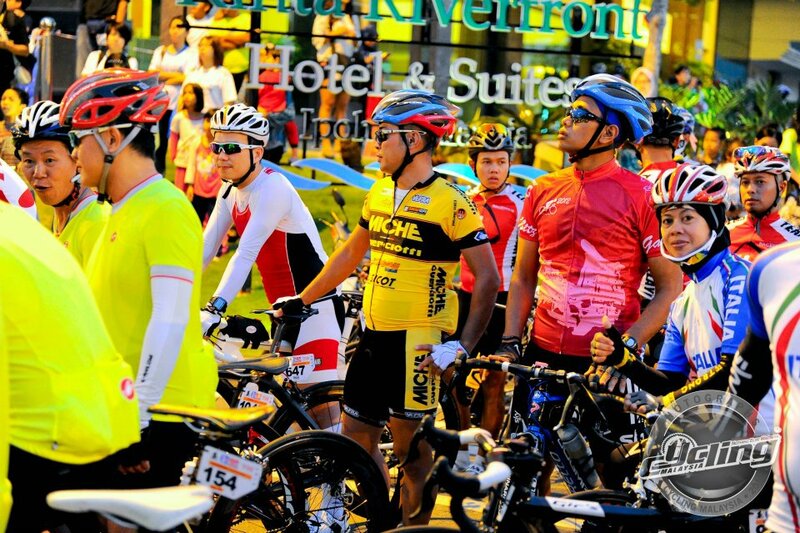 We recognize and salute the challenge that each cyclist has taken upon himself or herself, and we want to motivate all participants in achieving their personal goals as well as to reward hard work. 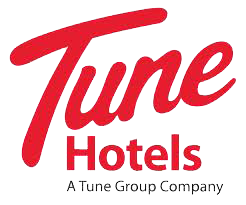 In this regard, we have increased our prizes to be given away to top finishers across all categories. 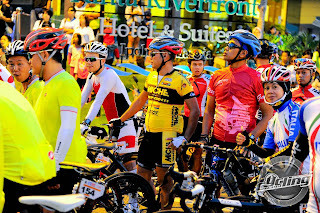 We will have specially trained marshalls, police escorts, traffic controllers etc, in bigger numbers this year, all to guide riders safely to the finish line. 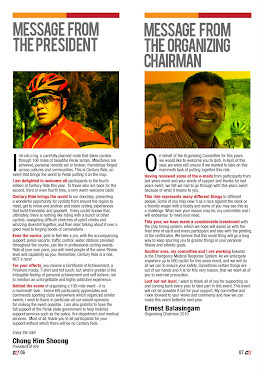 I wish to stress that we value safety and careful riding above all else, hence traffic and course control will be a key challenge. 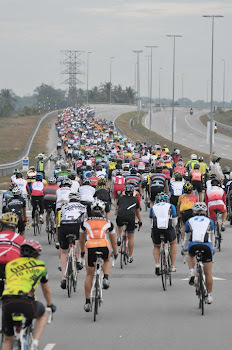 In view of the large numbers may I urge all cyclists to ride safely and sensibly, give thoughtful consideration to fellow participants, and exercise caution at every turn, so that all will enjoy the ride. 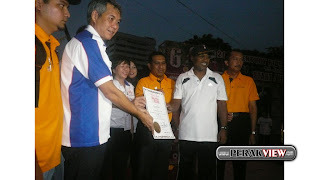 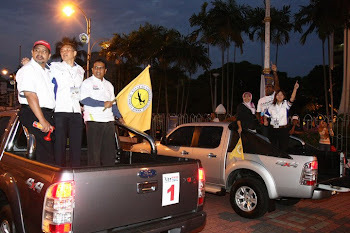 I wish to thank the Perak State Government for their continued support of this prime event, particularly in conjunction with Visit Perak Year 2012, as well as all to our valued Sponsors, not least of which is our Venue Sponsor, Kinta Riverfront Hotel and Residences and our local and overseas sponsors. 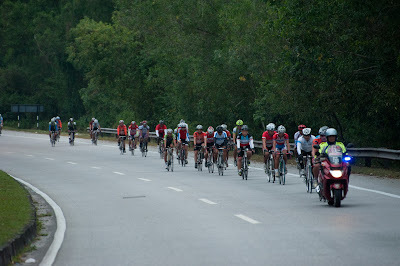 Thank you, riders, for your support. 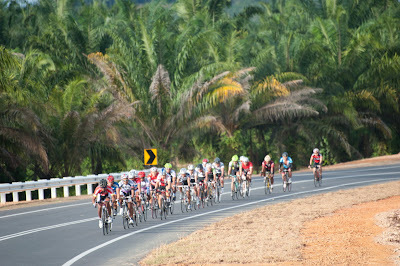 Have fun, enjoy the ride and see you at the finish line!